India’s longest-drawn startup drama appears to be nearing a conclusion. The Supreme Court has dismissed Stayzilla’s appeal which had challenged the insolvency proceedings initiated against it by the National Company Law Tribunal. The NCLT had earlier issued an order initiating a Corporate Insolvency Resolution Process, and appointed an Insolvency Resolution Professional in order to make it return the dues it owed to JigSaw Solutions. JigSaw Solutions had filed an application against Stayzilla for a default in payment of outstanding debt to the tune of Rs 1.7 crore, along with interest at 18 per cent a year. This will come as a further blow for Yogendra Vasupal, who’d been at the center of the controversy that had captivated the Indian startup ecosystem last year. In February 2017, days after Stayzilla had publicly announced that it was shutting down, reports had emerged that Vasupal, who had been Stayzilla’s CEO since its inception, had been arrested by Chennai police for not paying dues to a vendor. Vasupal had then managed to publish a blogpost while in prison, alleging that JigSaw Solutions, the company which provided it advertising support, had used its political connections to get him arrested. More dramatically, Vasupal had said that JigSaw Solutions was using underhanded means to recover its money, including sending the co-founders voodoo dolls with the pictures of their kids attached to them. India’s startup community had begun rallying towards Vasupal, with online campaigns being run to get him released from prison. They hadn’t been particularly successful — Vasupal had spent nearly a month in prison before being released on bail. 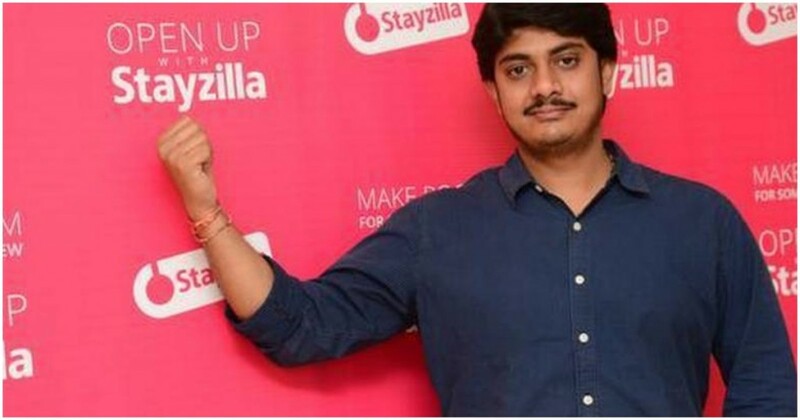 Meanwhile, several other companies had come out against Stayzilla alleging that they hadn’t been paid, including the landlord of their rented office, and coupon aggregator CouponDunia. The matter had then moved to the courts, and after the dismissal of Stayzilla’s appeal by the two judge bench of the Supreme Court, JigSaw says it has emerged victorious. “I stand vindicated. Wonder what the defaulters and their lobbyists will cry about now,” said Aditya CS, the CEO of JigSaw Solutions.